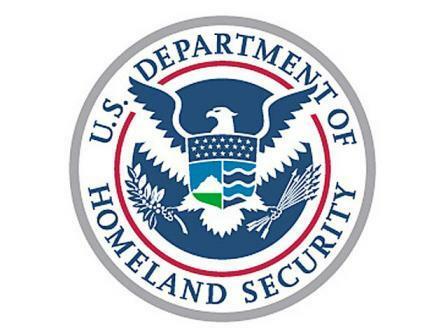 Please attribute the answers to Robert C. Glenn, Ohio Homeland Security Executive Director. Thanks you Lindsay, I appreciate your time. Here are 5 questions, in order. “We are at war, and it’s a different kind of war than one we have fought previously, so It’s not surprising that there are new sites that have a prevention, protection or counterterrorism mission in Ohio. Certainly, such a spike in activity and vigilance is not new. notice about the rail ways threat seen in the media last week. Additionally, the description in the website provides a rationale behind the need of such as facility. significant impact. If that is so, why do we run more than 3000 of these secret facilities to operate over a dying network of terrorist? 4. How many corporations, and other outside powers that are involved in this project? Could you list 3? We don’t fully understand this question. 5. Do you think the Washington Post is on to something big, or are they just not reporting right? 3 Responses to "US Department of Homeland Security on new secret buildings being constructed"
Great post mate. Add article to my site. I’ll right away take hold of your rss as I can not in finding your e-mail subscription hyperlink or e-newsletter service. Do you have any? Please allow me recognise in order that I could subscribe. Thanks.